13th World Pediatric Congress : Vydya Health - Find Providers, Products. This conference provides an excellent opportunity to establish research collaborations & networking, and to discuss the latest developments & challenges within the field. Pediatrics is the branch of medicine associated with the development, medical care, and diseases of infants, neonates, children and adolescents from birth till adolescence. The goal of pediatrics is to reduce infant and child deaths rate, control the spread of infectious diseases, promote active lifestyles for a long disease-free life and help in simplifying the problems of children and adolescents with chronic conditions. 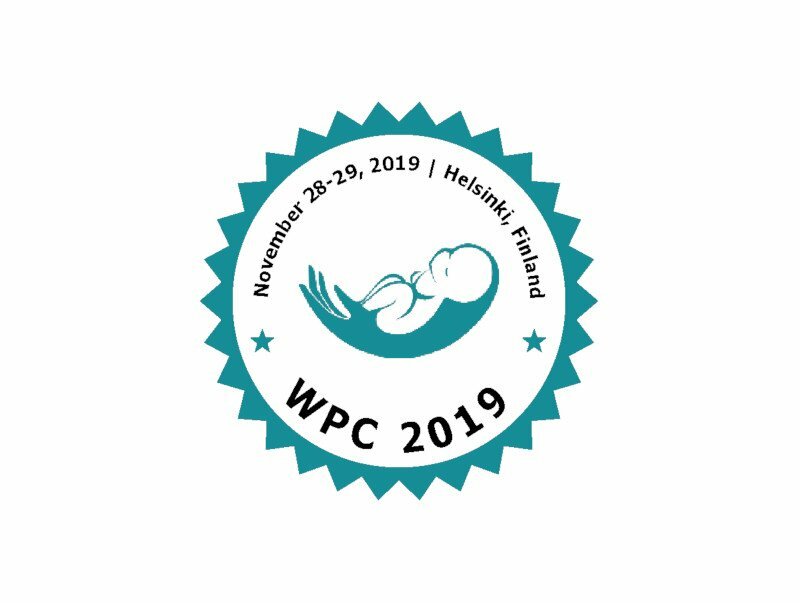 WPC 2019 provides two days of robust discussions on methods and strategies related to diagnosis, prevention and management of pediatric diseases as well as explore new ideas and concepts on a global scale.